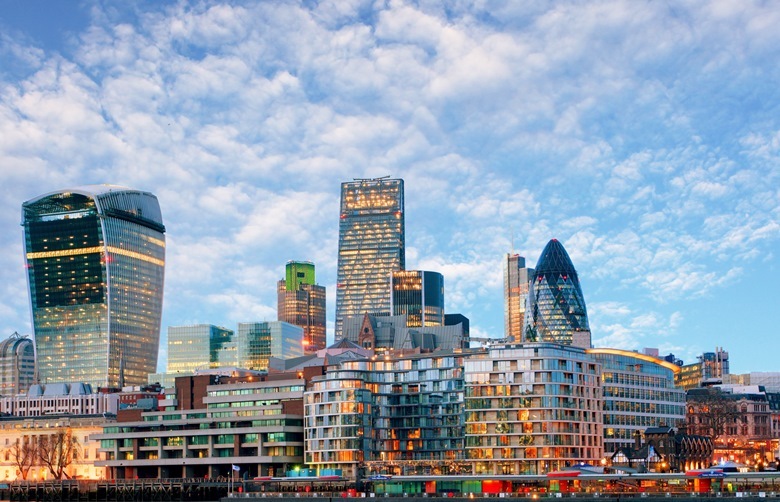 The City of London is the historic centre of commerce, which still holds its position as a globally renowned heart of finance, but is also an established residential area boasting some of the most impressive homes in London. Almost 1,000 new homes have been completed since 2009 and the City is becoming a firm part London’s prime residential property market. The City of London is one of the world's leading financial centres. It has existed as an international centre of commerce ever since Roman times. With over 17,000 businesses employing over 454,000 professionals from all backgrounds, the district contributes over £45 billion to the UK's national income. 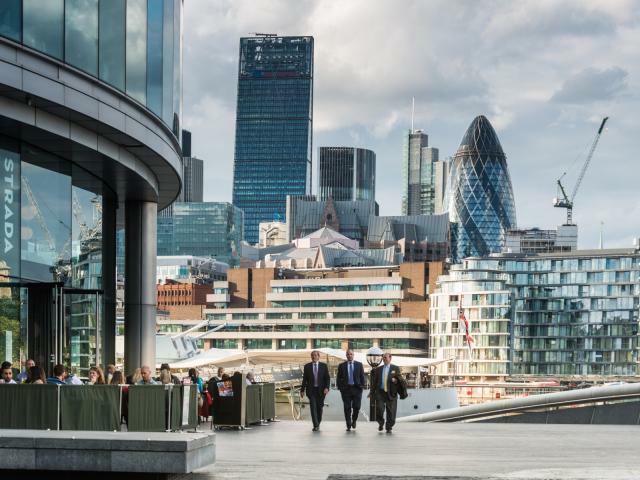 The City of London represents a business centre hosting some of the very largest international organisations, as well as small and medium-sized enterprises. The City offers fantastic opportunities to students seeking employment within the insurance, banking and financial technology sectors. The City of London was historically the walled city built by the Romans almost 2,000 years ago. Over time the 18 foot high wall that surrounded the original square mile was destroyed and the city began to expand along the Thames. Homes were constructed very close together around small alleyways and streets, primarily out of wood. However, the Great Fire of London in 1666 destroyed a total of 13,200 houses. Much of London had to be rebuilt, but Londoners grew impatient with the length of time it took and started to rebuild their own homes and businesses. This led to much of the City adopting the same medieval layout of small, cobbled streets and tightly packed buildings, albeit with brick walls and tiled roofs. During the 16th century London started to be recognised as a major centre for banking, trade and commerce. As more and more businesses moved to London and the advent of the railways allowed people to relocate to the suburbs, the population of the City of London declined. However, over the last 30 years, the residential population of the ‘Square Mile’ has increased by 91%. Today, the City of London is one of the world’s foremost business and financial centres. It is also becoming a popular shopping venue: the opening of One New Change, next to St Paul’s Cathedral, offers retail brands including: Hugo Boss, L.K. Bennett and Hobbs, Calvin Klein, other designers and fabulous restaurants from Jamie Oliver and Gordon Ramsay. In the centre of the City of London is The Royal Exchange, a magnificent Victorian building home to numerous restaurants and boutique stores including De Beers, Boodles, Paul Smith and Smythson. 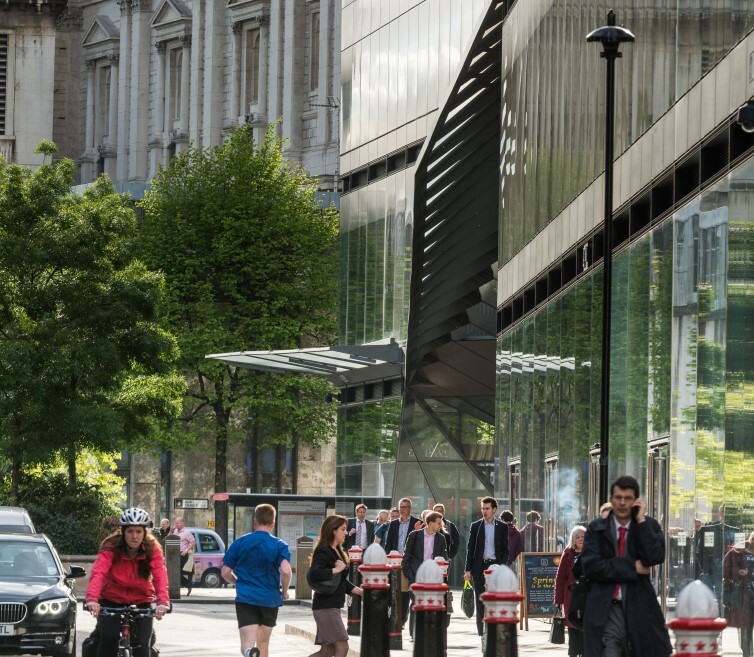 Other restaurants in the area include Galvin La Chapelle, City Social, Sushisamba and Duck and Waffle. With many new build and converted properties coming onto the market over the next few years, the area is likely to see a further influx of residents. 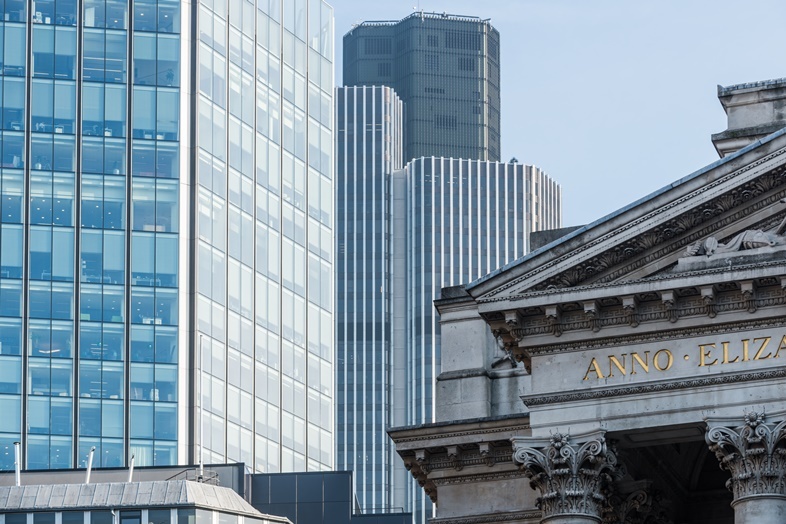 As one of the largest business and financial centres of the world, the City of London has also become one of the most sought after residential areas in the capital. 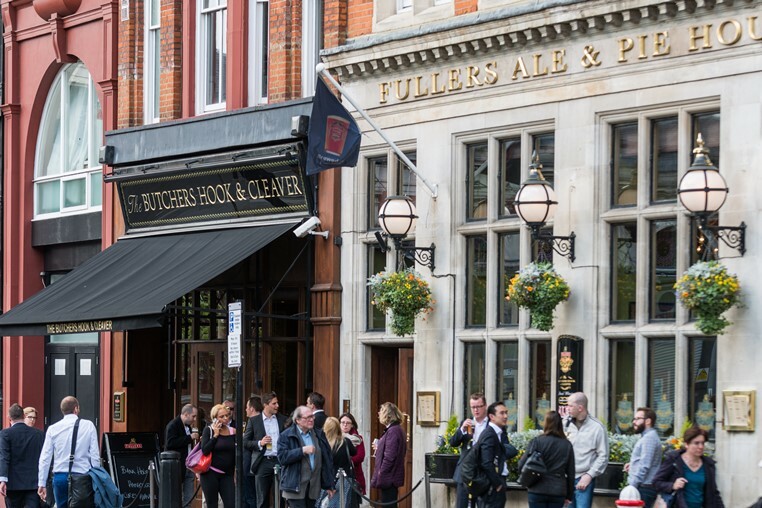 Residents also have a vast array of shops, bars and restaurants right on their doorstep, as well as easy access to work, with many international businesses based in the square mile. Looking for a property to buy in the City of London? Looking for a rental property in the City of London?